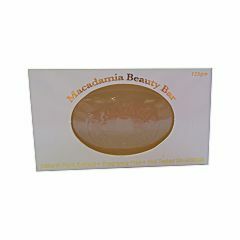 A beautifully soft and gentle soap for the face and body containing locally grown macadamia oil. Non-allergenic, fragrance free soap of exceptional quality renowned for its superior skin nourishing properties. 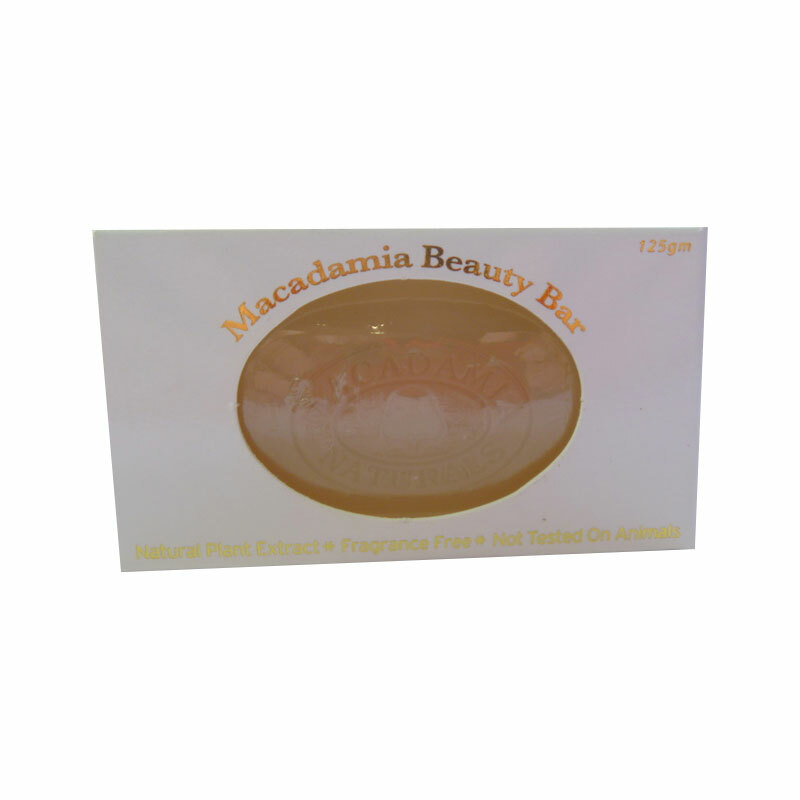 Along with it’s non-irritating purity and gentle softening effect, this beauty bar will produce a luxuriously rich lather in both hard and soft water. Beneficial for sensitive skin.